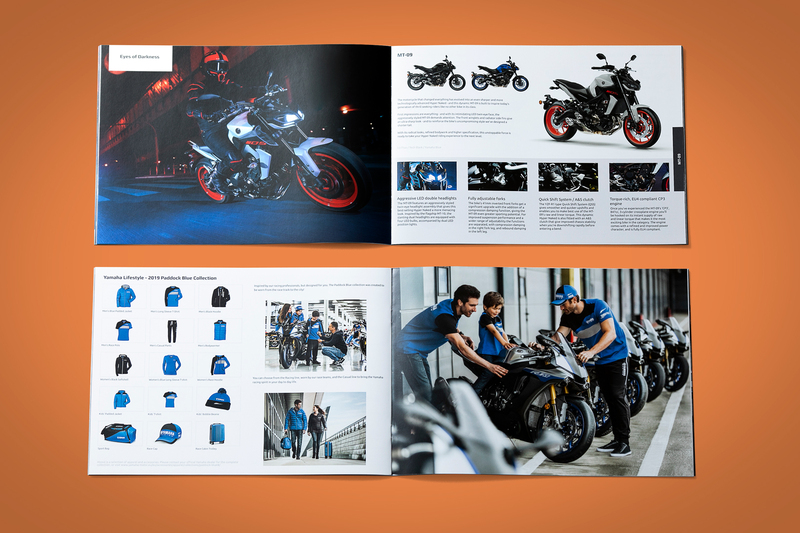 We have worked with Yamaha since 2009 and this year produced a suite of brochures for Motorcycle Live, the UK’s Biggest Motorcycle Show. 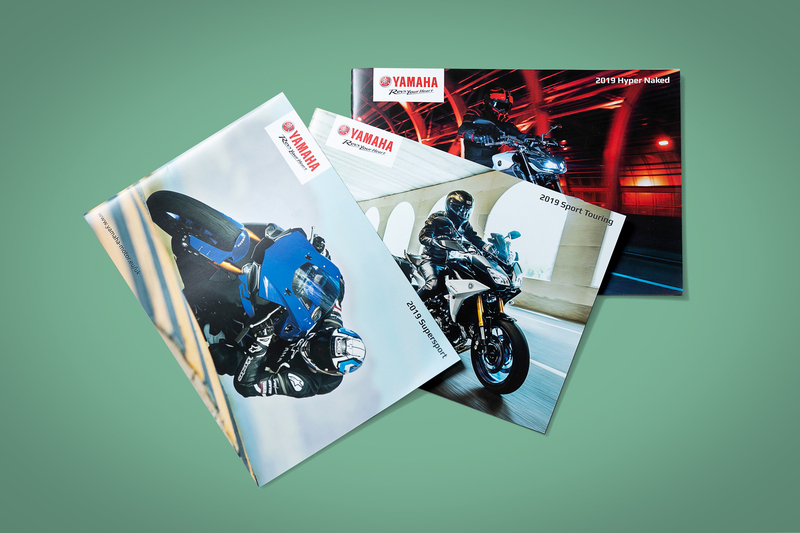 Fisherprint TLC has worked with Yamaha since 2009 and print and deliver their brochures to various dealerships throughout the UK. This year we were tasked with producing some brochures for Yamaha to display on their stand at Motorcycle Live, the UK's Biggest Motorcycle Show. 2018's Motorcycle Live saw over 100,000 bike fans enjoy nine days of action-packed, interactive two-wheeled entertainment at the NEC in Birmingham. Fisherprint printed and delivered three different A4 landscape brochures incorporating new and old Yamaha models: the 2019 Hyper Naked, 2019 Supersport and 2019 Sport Touring. The brochures were 40pp and printed on 170gsm silk with self cover. 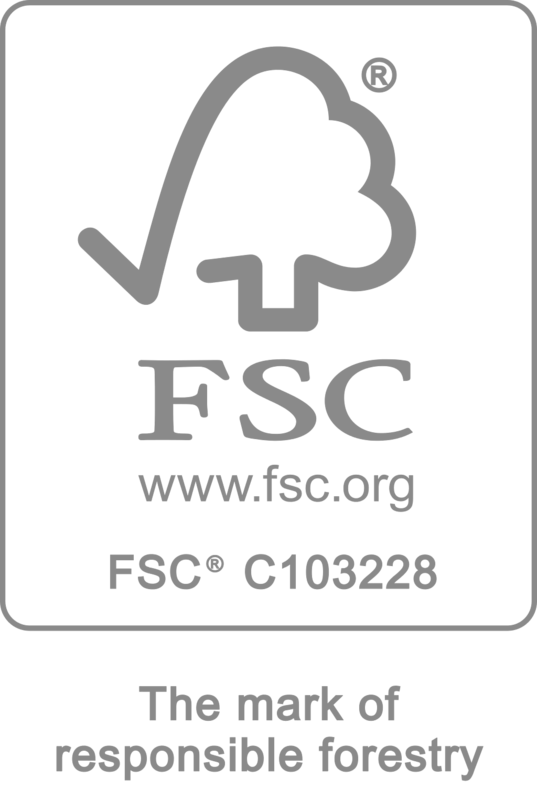 Fisherprint TLC printed and delivered 6,000 of each design to the event within 4 days. 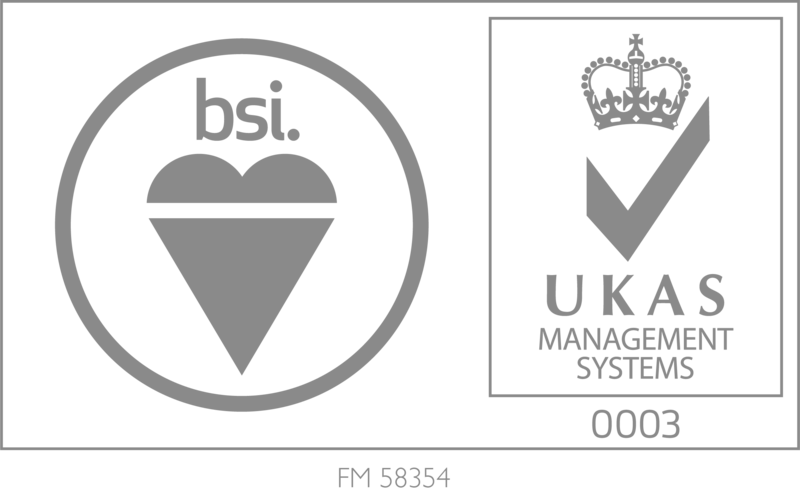 We'd call that a high-speed turnaround!